Intuitive, natural and available wherever you are. 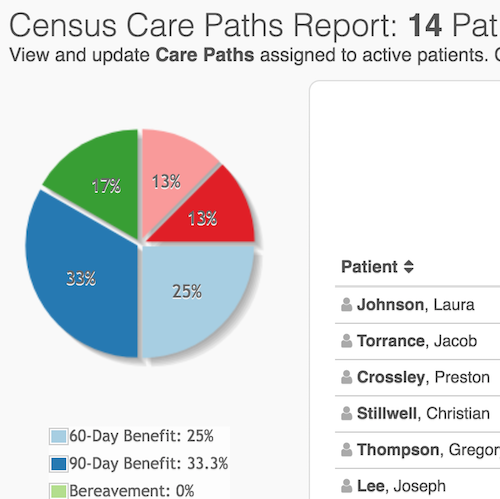 Digital Physician's Hospice Product is designed by a hospice administrator and medical director - catered to be the easiest, most satisfying health record software to use. Find a patient on your phone and get directions. Securely based in the cloud. Fulfill QAPI requirements with no extra work. Add and easily fax orders electronically. To gain access to certain information on our websites, we need to collect information identifying who you are, your e-mail address and your mailing address. Visitors may also be asked to select a user ID and password. If you opt not to provide your personal information, you can still access our websites; however, you may be unable to gain access to certain information. We also use personal information about you to improve our marketing and promotional efforts; to statistically analyze site usage; to improve our content and product offerings; and to customize our sites' content, layout and services. We may also use your information to deliver information to you that, in some cases, is targeted to your interests, new services and promotions. We believe these uses allow us to improve our site and better tailor it to meet our visitors' needs. Digital Physician does not collect personal information automatically, but we may combine non-personal information collected automatically (e.g., through web log data) with your previously submitted personal information. 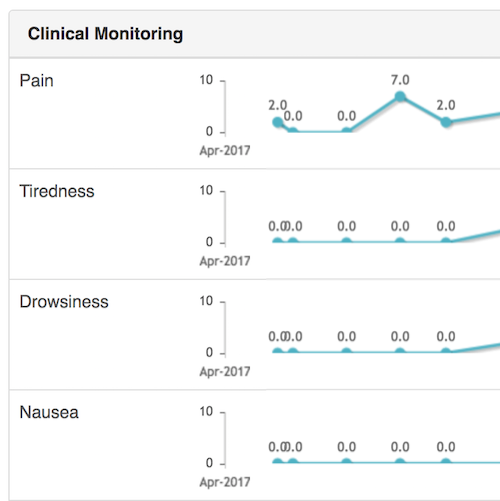 Digital Physician uses web log information (such as your web browser, operating system, pages visited, etc.) to help us design our website, to identify popular features, and for other managerial purposes. However, web logs may be used if necessary to help identify any person attempting to break into or damage our website. We may share web log information with law enforcement agencies if we believe that we have evidence of a violation of computer security or related laws. Except as stated below, we will not share, trade or sell personal information of our visitors for use by any business. However, aggregated and statistical data from our visitors may be shared with our partners. For example, we may let a partner know that approximately "75% of our visitors use high speed connections or access our site after 7pm." Occasionally, we may share personal information from you (such as name, mailing addresses and e-mail addresses) with vendors, contractors or partners of Digital Physician in connection with services that these individuals or entities perform for or with Digital Physician. These vendors, contractors or partners are restricted from using this data in any way other than to provide services for Digital Physician, and they may not share or resell this data. The services they provide may include such activities as direct mailing, fulfillment services, or e-mail campaigns. Digital Physician may share your information with any person or company that acquires Digital Physician business or any portion of the Digital Physician business to which your information relates. Digital Physician will ensure that any person or company to which your information is transferred agrees to abide by the same privacy obligations as Digital Physician. Digital Physician also reserves the right to share the information to respond to duly authorized information requests of governmental authorities or where required by law. Your personal information will generally be stored in our Digital Physician databases, which are located in various geographies within the United States. 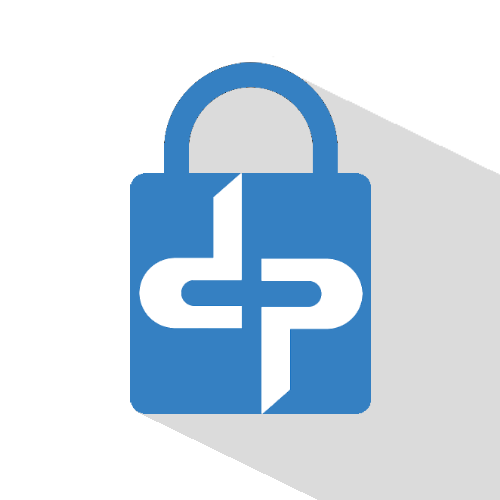 Digital Physician's data protection standards are the same, regardless of where your personal information is stored. Digital Physician adheres to U.S. Department of Commerce European Union Safe Harbor principles. If you feel that we may have violated Safe Harbor privacy principles, you may contact Digital Physician or the U.S. Federal Trade Commission with your complaint. Cookies help us in many ways to make your visit to our websites more enjoyable and meaningful to you. Cookies are text information files that your web browser places on your computer when you visit a website. Digital Physician may use such "cookie" technology to obtain non-personal information from you as an online visitor. As an example, this might entail recognizing several web page requests coming from the same computer and therefore the same visitor. Most browsers accept cookies automatically, but can be configured not to accept them or to indicate when a cookie is being sent. Digital Physician is committed to keeping the data you provide us secure and will take reasonable precautions to protect your personal information from loss, misuse or alteration. Vendors, contractors, or partners of Digital Physician who have access to your personal information in connection with providing services for Digital Physician are required to keep the information confidential and are not permitted to use this information for any other purpose than to carry out the services they are performing for us. When necessary, we use secure connections on our web sites to protect information during its transmission. We attempt to keep your files complete, up-to-date, and accurate. We tell you how and where to conveniently access your personal information and how to notify us about errors. We are committed to working with you to obtain fair and rapid resolution of any complaints or disputes about privacy. Digital Physician Web Applications are a service of Digital Physician LLC. Healthcare software that is intuitive, natural and available wherever you are. Pricing is $250 for new hospices without a Medicare billing ID. Regular pricing is $500 for established hospices that can bill Medicare.